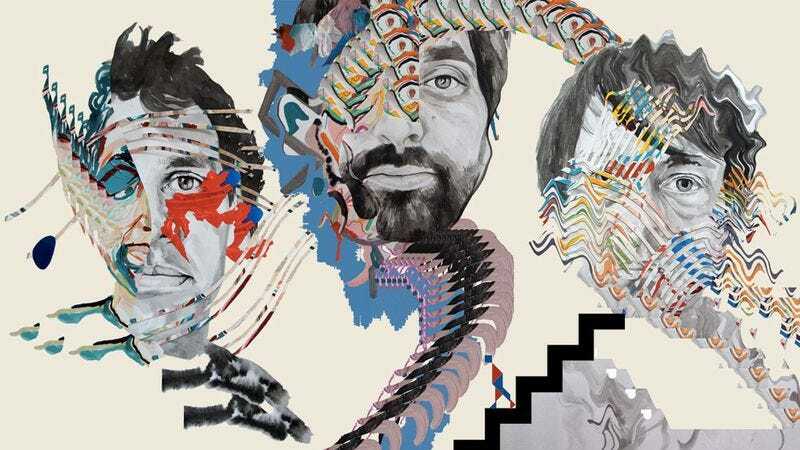 Fans of experimental psychedelic pop music and of ’80s-era sitcoms will both find something to like in this brand new single from the Baltimore-borne trio Animal Collective. That’s because the group’s new single, “Golden Gal,” features a short, but very satisfying, audio sample from NBC’s long running sitcom, The Golden Girls. In the intro to the song above, you’ll notice a short excerpt from the show’s third episode, “Rose The Prude,” in which Bea Arthur’s character Dorothy delivers one of her signature acerbic quips toward Rue McClanahan’s Blanche. ”No, Blanche,” Arthur says. “She’s upset because they keep changing the taste of Coke,” she adds, referencing the Coca-Cola Company’s mid-’80s public relations disaster when it changed the recipe of its most popular soft drink.